One Chip plus One Ratt equals a double dose of pure Rock-N-Roll! The Arcada Theatre in beautiful St. Charles, IL was hit by two powerful bands on a winter Friday night. Opening the show was rock power group Enuff Z’nuff. Over the past 30 years the band consistently has gone thru plenty of line-up changes, but what a refresh on the band’s current line-up which is founder of the band Chip Z’nuff still as bassist, and he has taken over the lead singer role and does a great job. Tory Stoffregen as their show-off lead guitarist and Tony Fennell, formerly from the band Ultravox on guitar and making the songs take a new life as back-up vocalist, and Daniel B. Hill doing one heck of a job on drums. The band started early and played a quick set performing classic hits from their music library including “Baby Loves You”, “Kiss the Clown”, “In the Groove”, “Fly High Michelle”, and “New Thing”. This band is often known as one of the most underrated bands in the world – and I have to agree. Their songs are just pure pop-rock power hits. 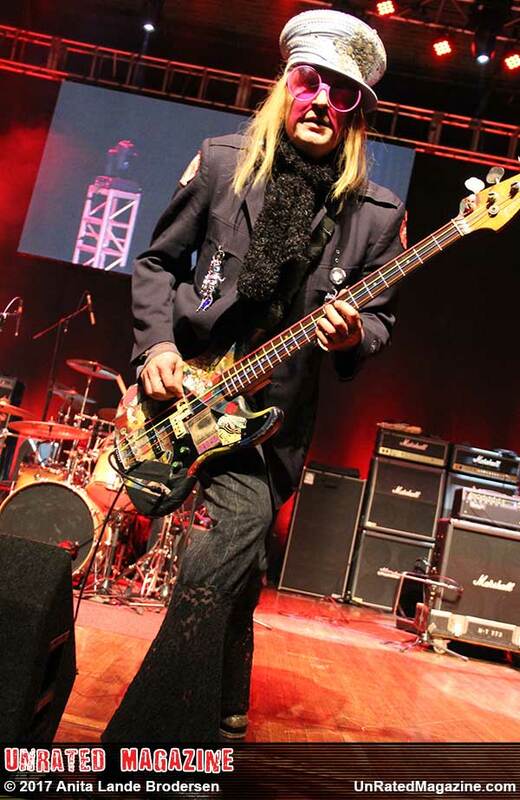 They are on tour so visit www.enuffznuff.com for all their upcoming dates and additional information. 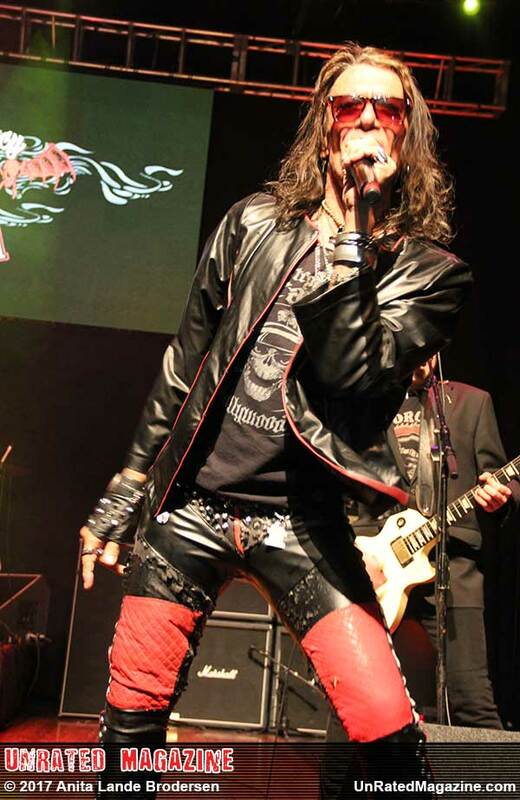 Next - taking stage is the legendary Stephen Pearcy –founder of the mega multi -platinum rock band Ratt. Dressed in his rock gear, Stephen took stage performing songs off his solo album Smash while making sure he included classic Ratt rocker songs. He shook the night alive showcasing songs like “I Can’t Take It”, Round and Round”, “You’re in Love”, “Wanted Man”, and “Back for More”. The night was a true rocker’s dream with just solid music, solid performances, and a venue packed with rockin’ fans. Kiss this!